and to establish quickly an ideal habitat for amphibians. 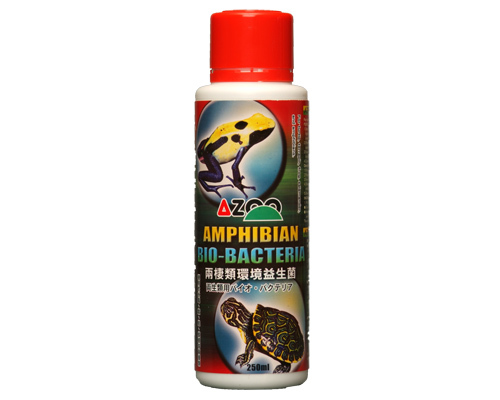 inhibit growth of aquatic pathogens. which are essentials for building amphibians’habitat. 4. Contain at least 108 active cultures per ml.